Authors whinge about the “labor pains of birthing” their books. It’s an apt analogy, I think. 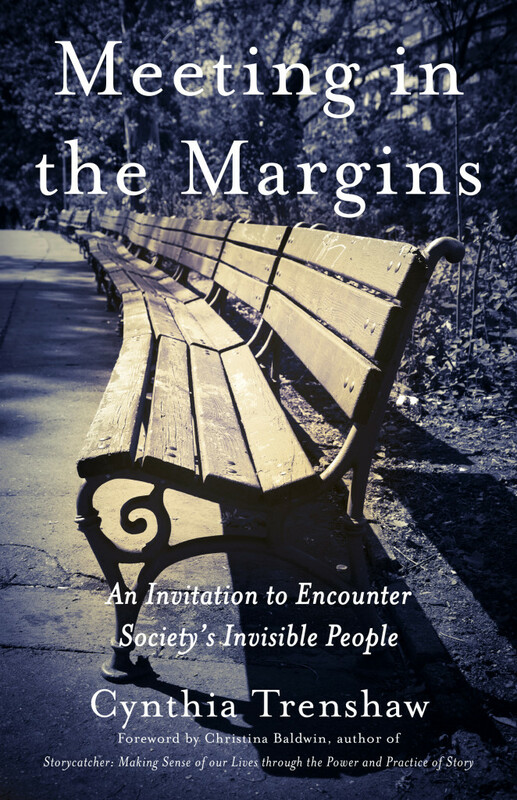 My book, Meeting in the Margins: An Invitation to Encounter Society’s Invisible People, has had a very long gestation period. Longer than that of a giraffe (15 months) or a whale (18 months), longer than that of an elephant (21.3 months). It has had several iterations, many titles, many outlines and tables of contents, and rejections from publishers who wisely recognized the work as not yet ready to be birthed. Through all these months/years, the work and discomfort and angst have given the book itself time to develop into what it was meant to be all along. The true voice of the book finally caught my ear about four years ago. Perhaps it had been speaking to me for longer than that, but I was certain I knew better than it did, and was not ready yet to relinquish my self-cleverness, wouldn’t concede that some difficult things DID need to be written and other cherished things DID need to be deleted. I hated her in the moment. But I was also paying her for her professional perceptions, so I went back to the vignette that I had been certain was “finished, polished, done and dusted.” I sat grudgingly with it, wondering what in hell else I could possibly do to what I had already spent months perfecting. And that’s when the embryo of my intended book first quickened within me. Fast forward through months of listening to the voice of the book, of letting go to the wisdom of its development, of finding a publisher and entering into yet another new kind of dialogue. Hold down the fast-forward button to a couple of weeks ago when my publisher and I finally agreed on the title, the subtitle, the cover image and the cover design (a process that in itself took about three months). Then into my inbox came the literary equivalent of a sonogram of my yet-to-be-born book. Like any proud almost parent author, I’m carrying the image around in my pocket, showing it to everyone I meet, and I wanted to share it with you as well. 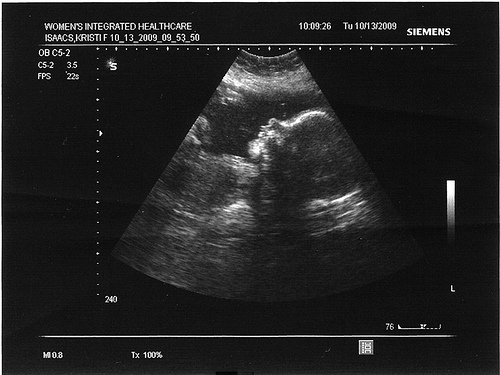 Take a look at my beautiful in utero baby! She’s due to be born in October of 2015. Trust me, I’ll be sending out birth announcements. I am thrilled to see this book emerging from its long and fruitful gestation! What an honor to hold it in our hearts now until October! Can’t wait to read it! Wow, what a fabulous cover picture and a great title and subtitle. Congratulations. May I be a doting Auntie? Of course! October will be here before we know it! Dear Cynthia, Congratulations! I remember reading some of the early stories of your encounters and so look forward to how they have gestated in your belly wisdom. And this beautiful cover invites me to find my own “park benches” and sit expectantly. Thank you for your courage, tenacity, and willingness to go deeper still for the sake of this “child” and the legacy you will leave to our world. A wonderful description of the process, Cynthia. Can’t wait to meet her in person! Love the analogy! Wish I could be well enough to be at the birth and get a signed first edition. I think of you often. CONGRATULATIONS! Looking forward to another sibling! It’s a book!!! I look forward to relishing every word and, of course, having you sign my copy when you visit Michigan! What a perfect cover. Congratulations. And I look forward to reading the book when it appears with all of its newborn wisdom. Ahhh, so sweet it is, this impending birth! Congratulations. I cannot wait to read the final version. Love to you. Hoping the actual birth is ecstatic and not at all painful. Hoping your baby grows up to change the world in positive ways, as you do, Cynthia. She is beautiful. Powerful cover. Loving and LONG conception and gestation. October is a perfect month for birthing.